Our team of Dental Hygienists & Therapists are here to help maintain your smile and ensure a clean mouth. Having regular hygiene appointments is essential to ensure oral health. If you do see the hygienist regularly then this prevents the need for treatment as everything is being maintained. 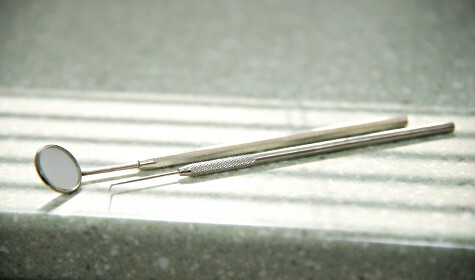 They are also essential for helping patients treat and prevent gum disease. 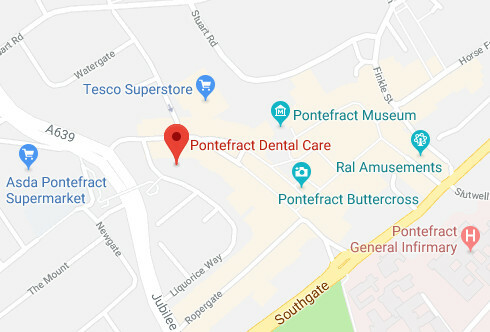 At Pontefract Dental Care we offer Saturday morning hygiene/therapy appointments to help offer flexibility for patients around working life and family.